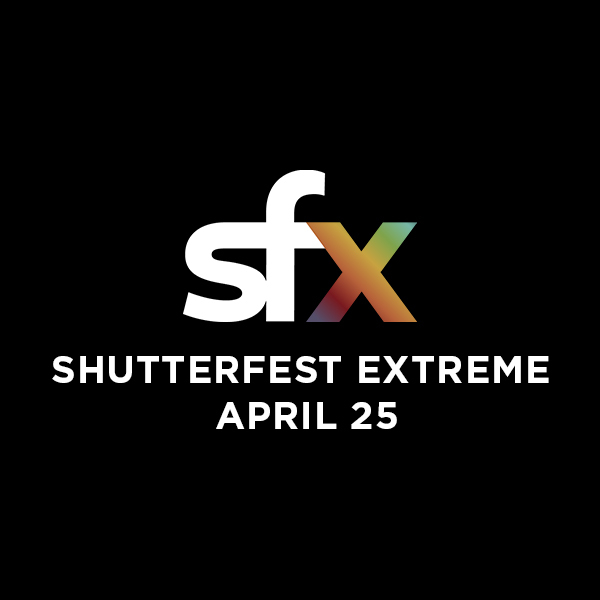 ShutterFest Extreme – a full day of photography business education from the best in the business. This is an add-on to ShutterFest – this ticket DOES NOT get access to the main conference on the 23rd and 24th. Please enter a UNIQUE email address for each ticket purchased. To ensure that every ticket has a unique barcode, only one ticket may be purchased at a time.